WE are taking walk-ins everyday! The Holidays are here! So for all the dudes in your life that love a good haircut, we now sell Tame the Mane Gift Cards at checkout! Just ask any barber/hairstylist at Tame the Mane for a plastic gift card or purchase an E-gift card below! A destination where men can relax, listen to some good music, and get the haircut they want! The chill environment and the hot shaves, along with your hair cut create the perfect place to truly let your hair down! 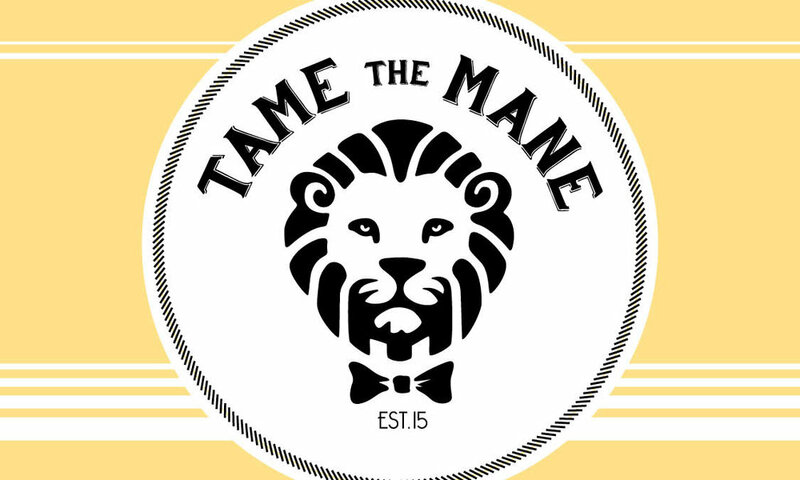 Tame the Mane is also an advocate of giving back. No Need, the nonprofit organization founded by Tame the Mane, is how we do that.